Do I get to keep the engagement ring? Did you see the ring A-Rod gave J.Lo? Not that she needs the money or the bling, but if things go south between the two, would J.Lo get to keep the ring? In North Carolina, the answer is YES. We are frequently asked, “Do I get to keep my engagement ring if I am getting divorced?” In most situations the answer is yes. To determine the answer, we need to figure out, based on your specific facts, if the engagement ring is ‘separate property’ or ‘marital property.’ In North Carolina, ‘separate property’ is defined by statute as “… all real and personal property acquired by a spouse before marriage or acquired by a spouse by devise, descent, or gift during the course of the marriage.” See N.C. Gen. Stat. §50-20(b)(2). Applying this definition to most facts leads to the obvious classification of an engagement ring as separate property. Most people have that special and memorable day before they get married when their spouse pops the question and an engagement ring is given as a sign of the change in the couple’s relationship. So long as the ring is given before you say, “I do,” then should things not work out the ring remains the property of the person who received it. 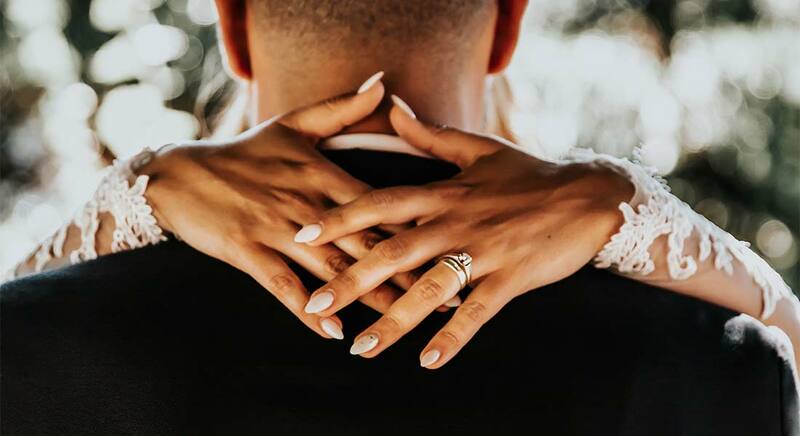 Things can get complicated if you add to or change the ring as part of your wedding band or if you trade in or upgrade your ring during the marriage. If you have any questions about whether your ring is really yours, please give us a call before you run off to the pawn shop! !